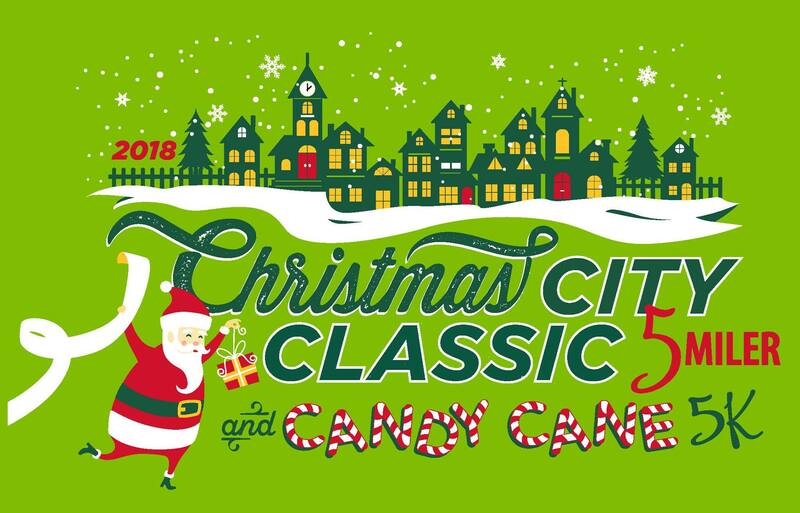 Voted the best themed race in the Lehigh Valley, the Christmas City Classic 5-Miler and Candy Cane 5K are fun, challenging, and rewarding. With great courses, amenities, music, festive costumes, a five star organizing effort, and the best runners in the Valley, we think you'll agree this is a tradition you'll want to repeat every Christmas season. See you in December! See ChristmasCityRaces.com for complete race details!